World’s greatest living chess player, Russian pro-democracy activist and Chairman of the Human Rights Foundation based in New York. 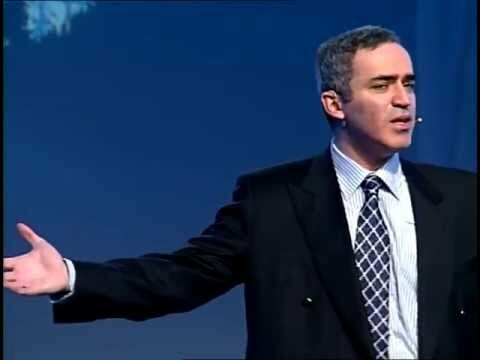 Garry Kasparov was the highest-rated chess player in the world for over twenty years and is widely considered the greatest chess player that ever lived. He was the first player to break through the “four minute mile” of chess and remains the only player to achieve a rating over 2850, still an all-time record. 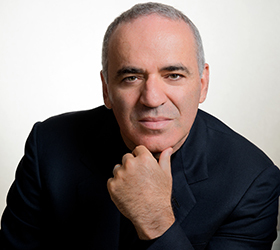 Garry Kasparov was the highest-rated chess player in the world for over twenty years and is widely considered the greatest chess player that ever lived. He was the first player to break through the "four minute mile" of chess and remains the only player to achieve a rating over 2850, still an all-time record. On March 10, 2005, Kasparov announced his retirement from competitive chess. Today, this master of strategy applies the insights and unique perspective from his extraordinary chess career to the issues of leadership, logical thinking, strategic thinking, and world politics. 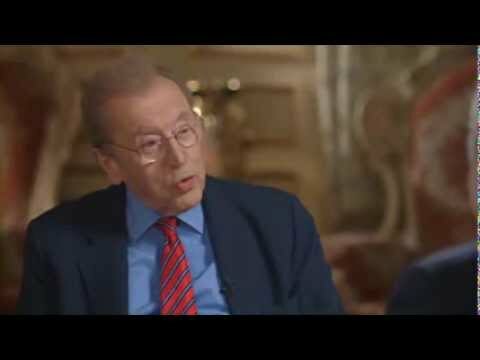 Russia Today and World Trends. Any of the topics above can be combined as well. Additional formats include a conversation-style discussion with a moderator, small group discussions and chess simulations. 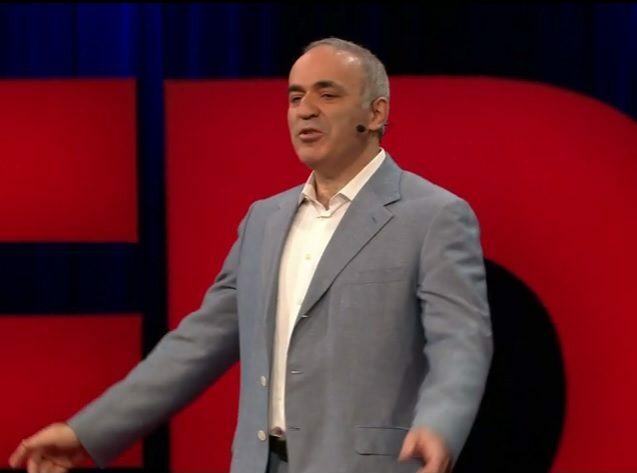 Kasparov’s incredible 46-year journey from Baku to the present. The Attacker’s Advantage: a revelatory exploration of how to be at the top of your game, in life and work. "One of the greatest strategists of our time!"